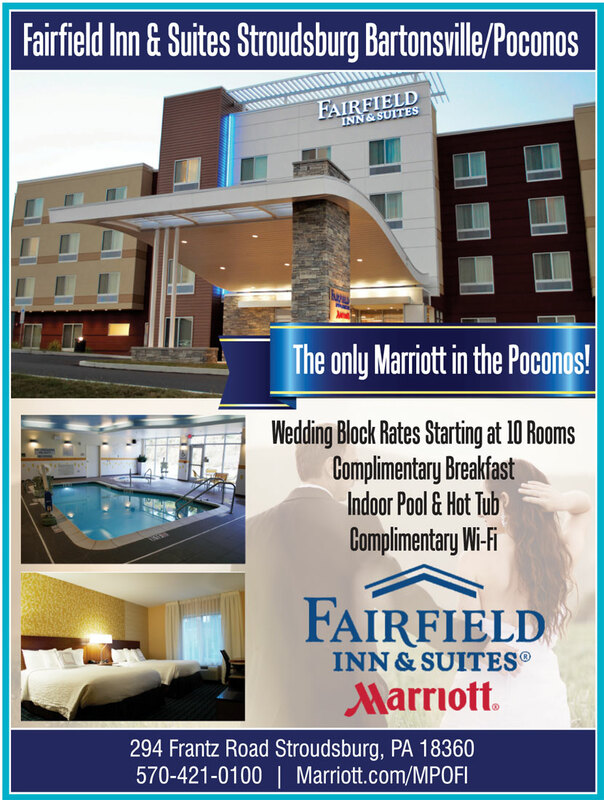 The Wedding Planner Magazine | The new Fairfield Inn & Suites located in Stroudsburg in the heart of the Poconos. 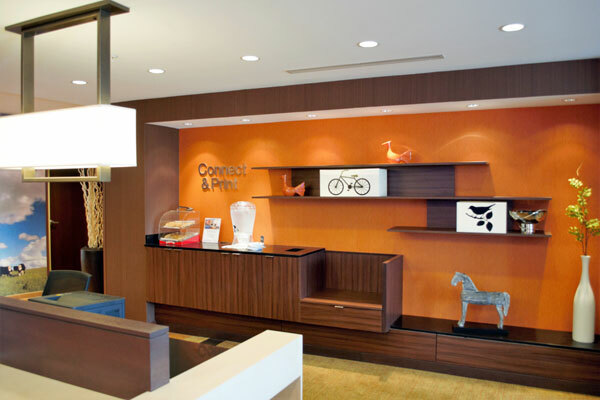 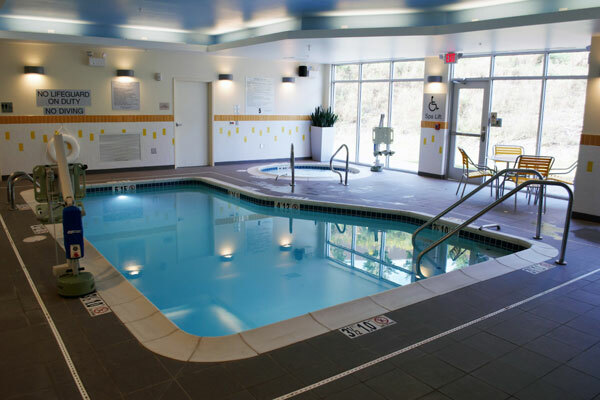 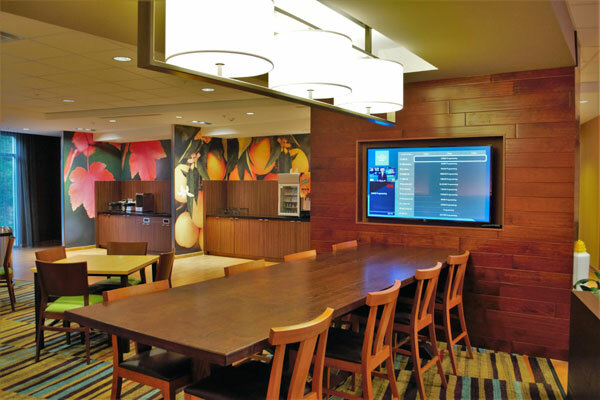 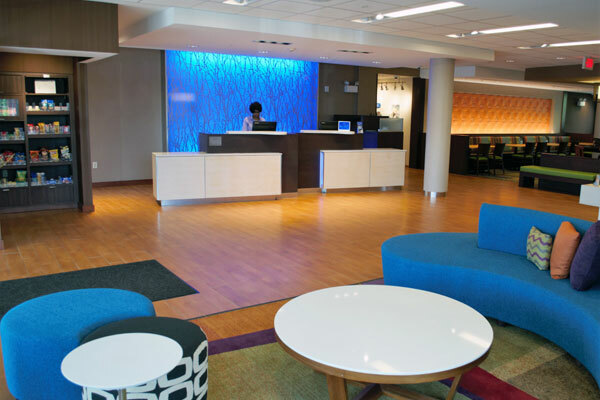 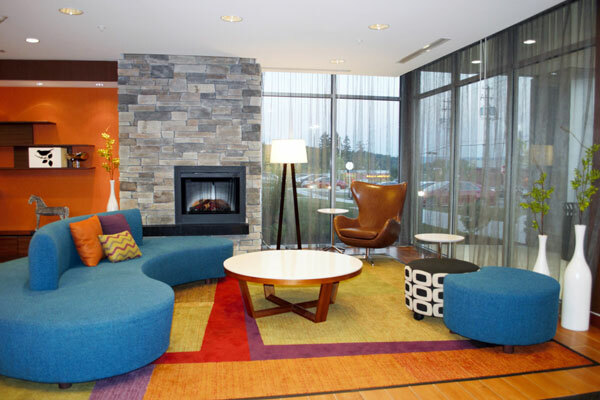 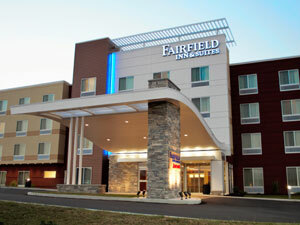 The Fairfield Inn & Suites Stroudsburg Bartonsville/Poconos is the first, and only, Marriott in the Poconos! 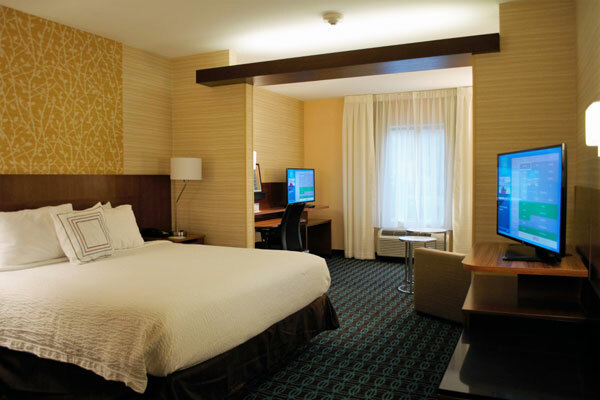 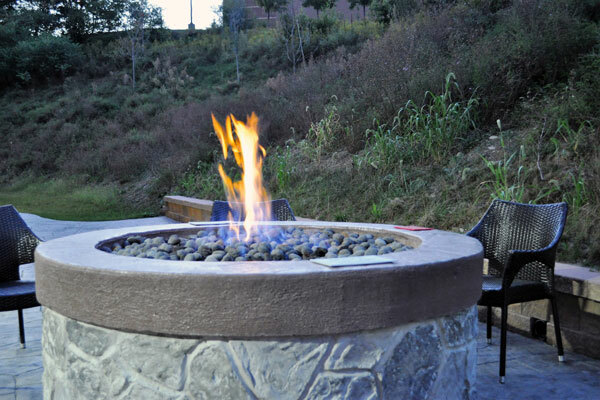 Having just opened in the fall of 2015, we are also one of the newest hotels in the area. 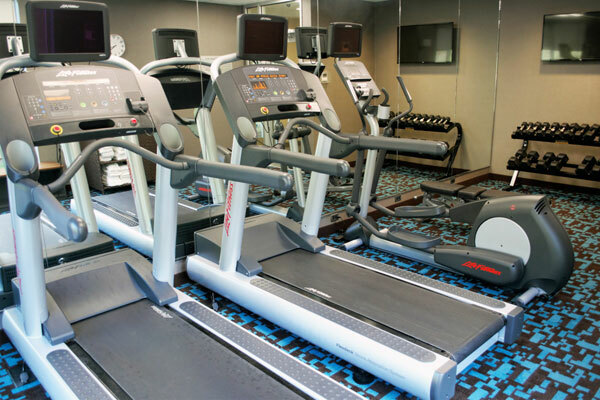 Guests can expect a complimentary hot breakfast full of healthy and indulgent options, free Wi-Fi, a heated indoor pool, and many other amenities throughout the hotel. 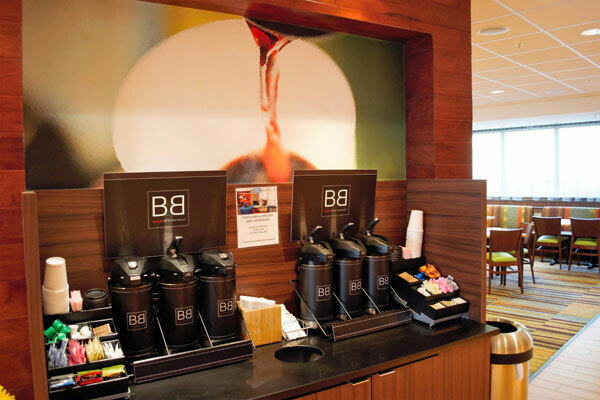 All of this with the Marriott service that guests come to love.